A grow tent is a great way for an indoor grower in South Africa to get the maximum out of limited growing space. But even when you start looking for a grow tent there are so many options that it can be really confusing. Ideally, you want a grow tent kit that is simple to set up, start using and that will help produce high yields and quality buds or vegetables. 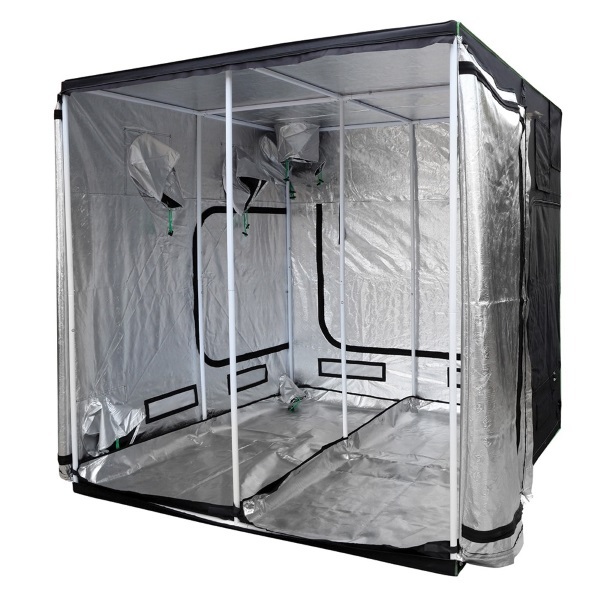 Especially now that personal cannabis cultivation in South Africa has been decriminalized a grow tent kit is a real option for even the beginner grower. Before you drop all your money on a grow tent kit, let’s take a look at what you will need from your grow tent kit in South Africa. 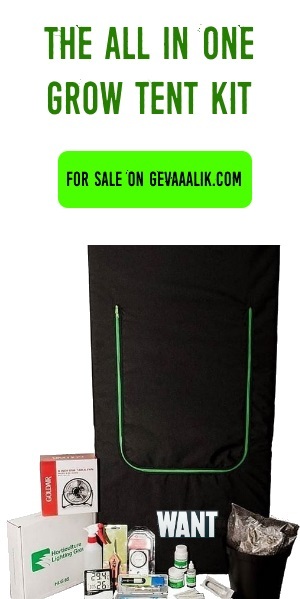 SO before you go to OLX ready to search “grow tent kit for sale” have a look at the info below. If I buy a grow tent kit what are the advantages? Setting up an indoor grow space from scratch means you are in for a lot of research. 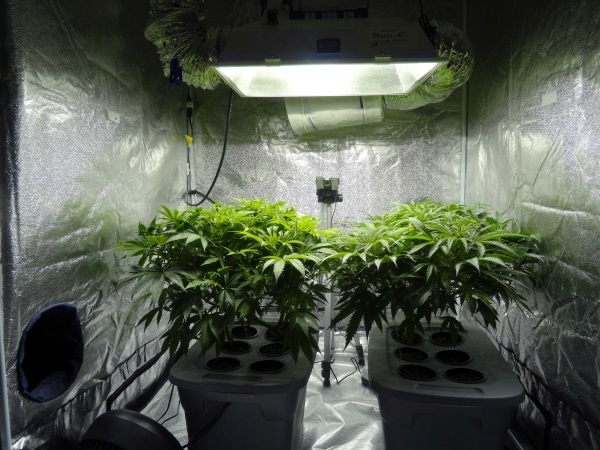 Once you have your indoor grow set up going it will take a few grows before you’ve finetuned your indoor grow tent or space so that your grows run smoothly. By buying a grow tent kit you will have the ability to have the best problem free indoor cannabis grow with none of the bumps in the road. What do you have to think about before choosing a grow tent kit? How your grow tent opens up to let you into the grow space? What does the interior of the tent look like? Is the tent light tight and how do you manage lighting? What accessories will you need in your grow tent kit? If you have ever been on Google and started searching for “how to grow weed” you know that there are mountains of information out there on the world wide web. Working through all this information can be very time consuming. Let’s not even start talking about all the different parts and pieces you can buy to start assembling your own grow tent. 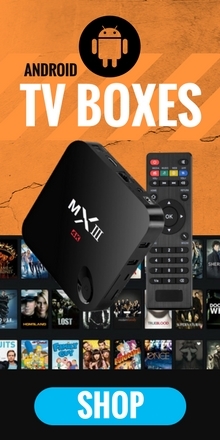 But buy from international sites like Amazon.com can be a huge ball ache from South Africa. That’s the reason why most South African’s opt for buying a grow tent kit. At least when you buy a grow tent kit you will get exactly what you need to immediately start your grow. If you have cannabis seeds, you are ready to start growing. All you need is the right grow tent kit. You might save yourself a few cents buying individual parts and assembling your own grow tent, but chances are you are going to miss something you need or you are going to buy the wrong part. That’s a mess that will just cost you more money. A grow tent kit is just the simplest solution to start growing your cannabis indoors. Can I use an indoor grow tent kit outdoors? Some people don’t have space indoors or in a garage for a grow tent. That is why they are looking for a grow tent kit that they can put outdoors. 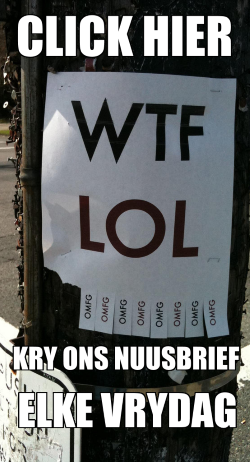 Think under a lapa or on a stoep, or something like that. The good news is that as long as your grow tent is made of high-quality materials, you can easily find a safe spot for it outdoors. Especially in South Africa where we have the perfect weather conditions to grow cannabis. 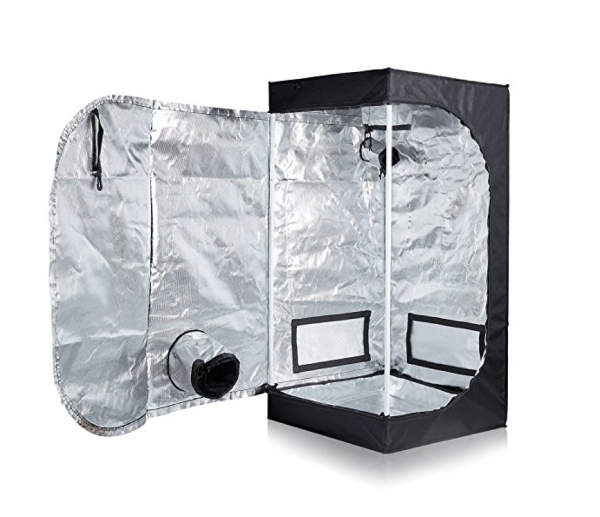 If you want to keep your cannabis grow low profile, it might make more sense to have an inconspicuous grow tent that won’t draw the attention of nosey family members or friends. 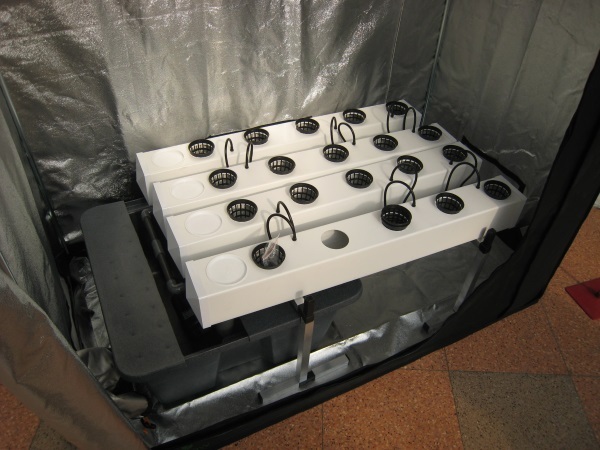 Do you want to do a hydroponic grow or a pot grow? For the beginner grower, I always suggest a potted grow, with good old fashioned pots and potting soil. If you are a more experienced grower you might op to grow with hydroponics. The good news is that any grow tent kit worth its salt will be able to take a hydro system or just pots filled with potting soil. Just don’t try to grow more plants that your grow tent has space for. If you have a single plant grow tent, make sure you hydro system or the potting system will not take up so much space in the tent that the plant itself has little space to grow. 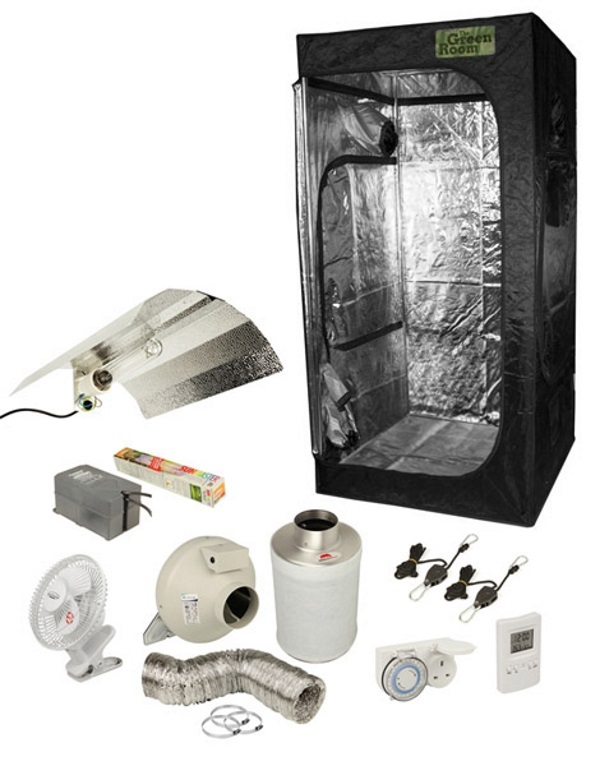 A grow tent kit is perfect for a beginner cannabis grower. It takes the hassle out of research and trial and error that is often involved with setting up an indoor cannabis grow in South Africa. You will thank yourself three months down the line when you have your first successful harvest. Of, if you have a family member, friend or loved one that you know wants to start an indoor garden, a grow tent kit is the perfect gift.